Kicking off “Oyster Season” Right! 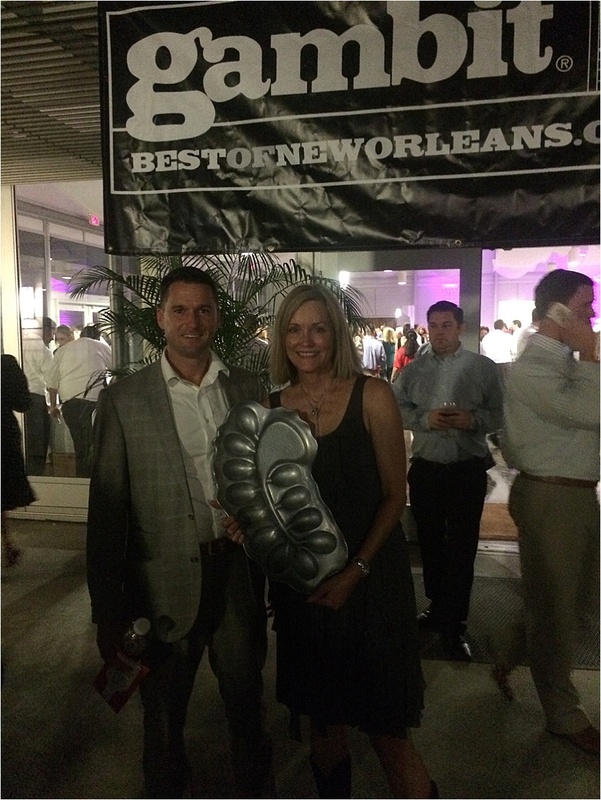 The Oyster Bed opened up October 2015 with visits to a couple of New Orleans based organizations we love: The Coalition to Restore Coastal Louisiana (CRCL) and The Gambit. 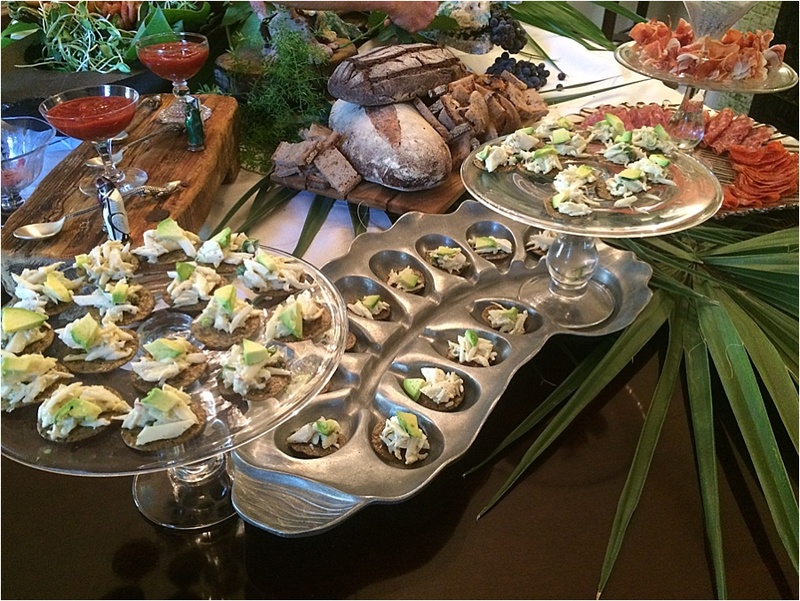 Check out the beautiful spread at a special CRCL dinner featuring The Oyster Bed front and center with some wonderful crabmeat and avocado appetizers! 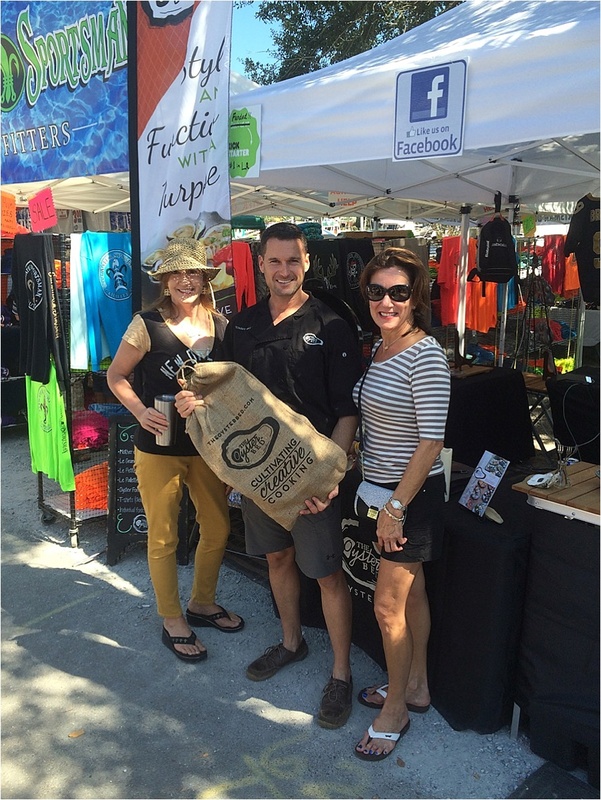 We also participated in one of the best festivals in the state of Louisiana – the Wooden Boat Festival in Madisonville. With unbelievable weather and great festival goers, we sold out of all of our inventory by early Sunday morning! We were even able to set up a spot for Saints fans to watch the game under the live oaks behind our booth! On 13 October, The Oyster Bed was invited out to the Houmas House Plantation to take part in a really special event named “NOLA’s Backyard.” This event was created and organized by former Food Arts publisher Barbara Mathias and executive editor Beverly Stephen in partnership with chef John Folse and Michaela York, vice president marketing, Chef John Folse & Company. The event offered corporate and celebrity chefs from around the nation a chance to immerse in the history, culture and gastronomy of the region, while visiting working Plantations, producers, processors, chefs and fishermen. We were absolutely privileged to be part of this event! 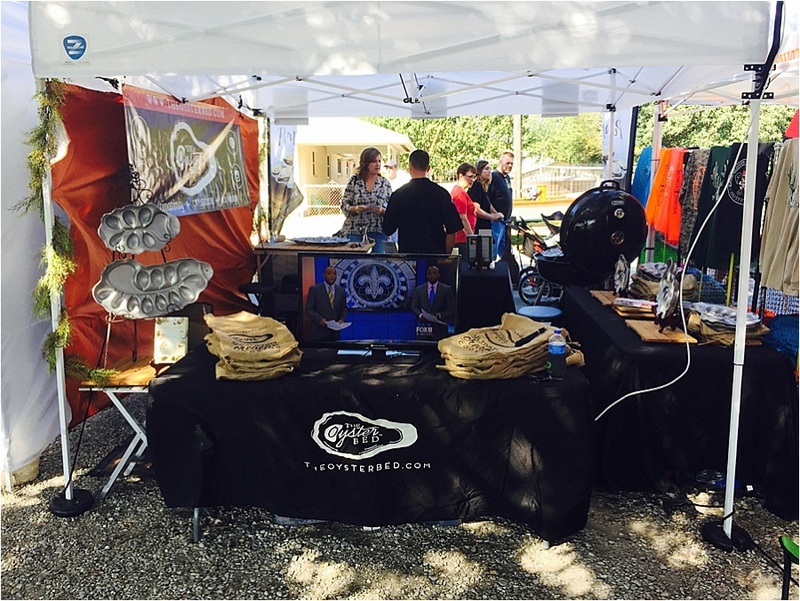 The Oyster Bed wrapped up October with some outstanding new opportunities in the great state of Texas! Having been invited to cook on KHOU Channel 11’s “Great Day Houston” morning show, Tommy linked up with one of the Gulf Coast’s largest oyster companies: Prestige Oysters. 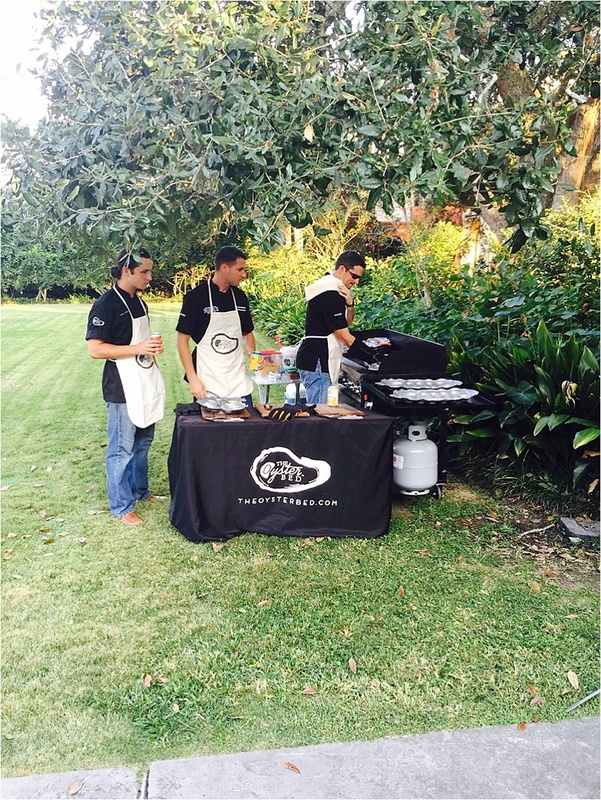 Not only did Prestige’s second generation owner – Raz Halili – show up with some fabulous oysters, he was key to making the show a success. Indeed, it was a surprise to the Waller brothers to learn that Prestige now owns and operates a state of the art high pressure processing (HPP) oyster facility in Amite, Louisiana – just a few miles from the home of The Oyster Bed and home of the annual Oyster Festival! 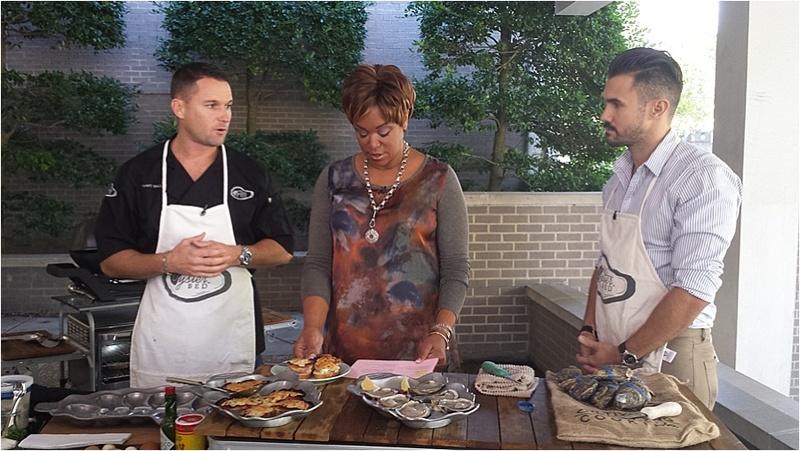 Watch the segment at the link below to learn more about Prestige, HPP oysters, and how Raz and Tommy helped educate Houston viewers on the value of the oyster to our coastal estuaries! After feeding some of KHOU’s wonderful staff with chargrilled oysters, “jacked up shrimp,” and some fabulous “breakfast bites”, Tommy went on to pay a visit to an awesome new oyster bar and restaurant in Spring Texas, just north of Houston: Bleu Oyster Bar and Seafood Restaurant. Located at 9305 Spring Cypress Rd #101, Spring, TX 77379, this brand new establishment opened its doors this past Saturday (31 October) and its most popular dish of the day was none other than charbroiled oysters on The Oyster Bed! Bleu Oyster Bar features not only chargrilled oysters (and other dishes served on The Oyster Bed) but also six different varieties of raw oysters (Tommy’s favorite). 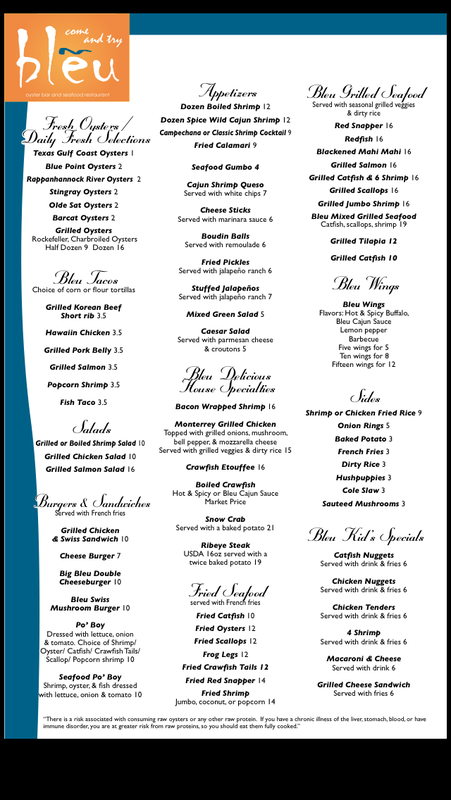 Check out these photos taken just a few days before the grand opening and this awesome menu! 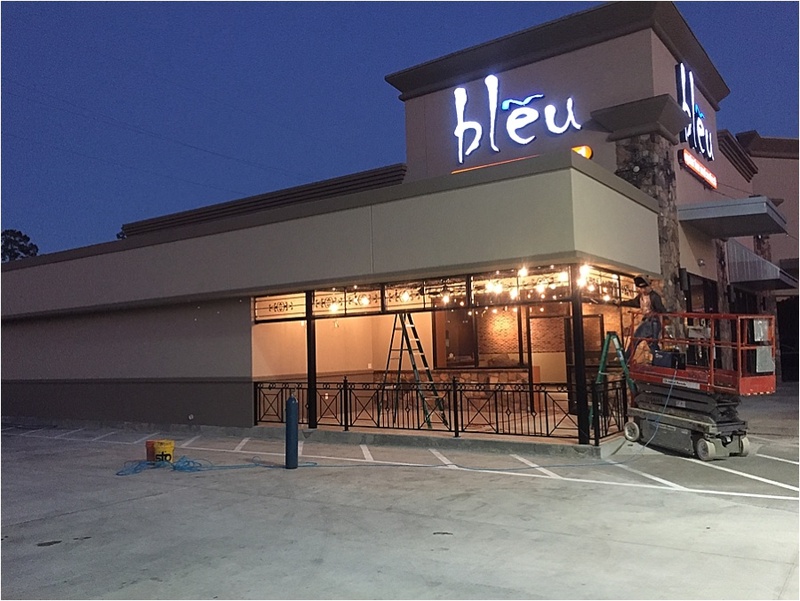 While Bleu Oyster Bar is a brand new and promising establishment, it is not the only Houston-based restaurant to adopt The Oyster Bed! 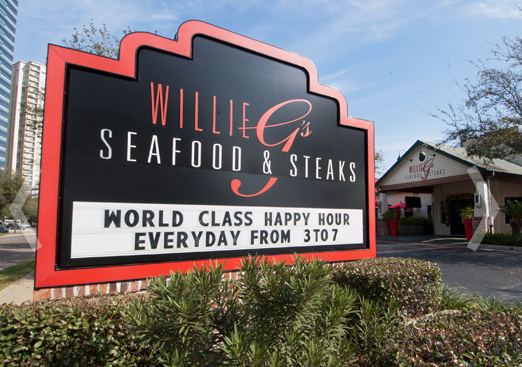 During the month of October, the well-known restaurant Willie G’s also began using The Oyster Bed. One of the Landry’s Select Club restaurants, Willie G’s use of The Oyster Bed represents significant potential for many more chefs around the country to “cultivate creative cooking” and many seafood lovers around the country to learn all about how The Oyster Bed helps preserve our nation’s estuaries! 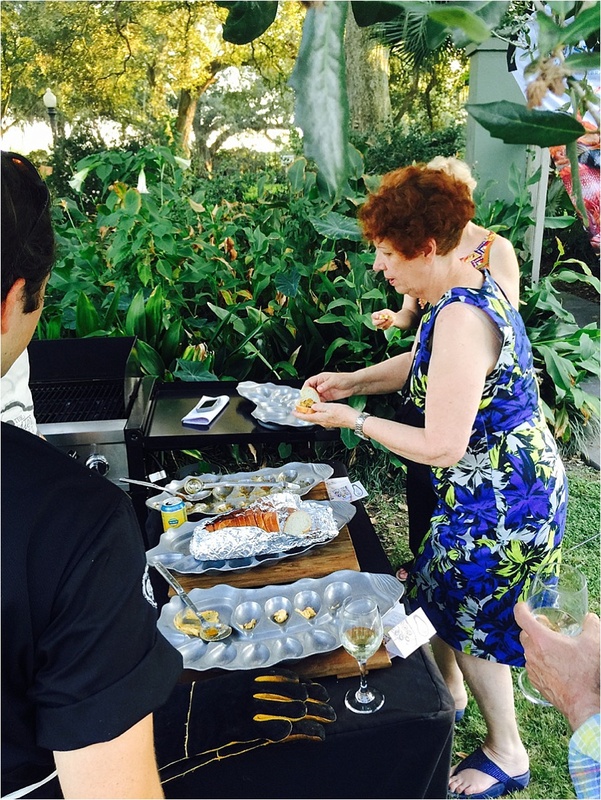 Tell the chef at your favorite seafood restaurant all about The Oyster Bed if you’d like to help continue this effort to re-shape tables and coastlines, across America….one Oyster Bed at a time! That has to be one of the best inventions in the culinary world in quite sometime. The video is awsome but the food that was cooked on this plate this past weekend and shown on Facebook has been well received. Many have called and requested your website. 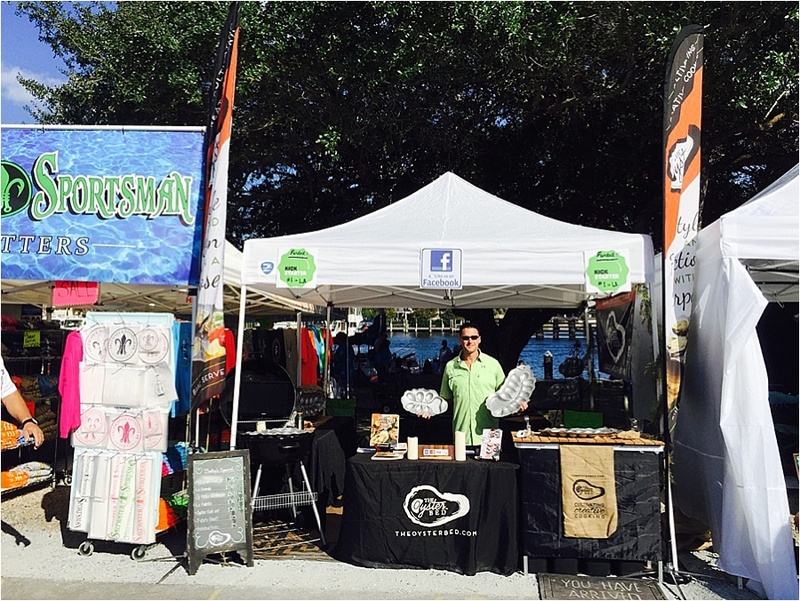 Ours was purchased at the mandeville boat show. Places like acme oyster house and dragos need to convert.